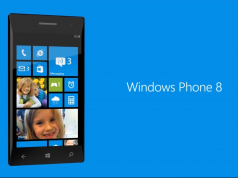 Microsoft is rolling out the first RS4 build for Insiders on Skip Ahead Ring. Microsoft recently offered Insiders to join Skip Ahead Ring to test the RS4 builds before even rolling out RS3 aka Fall Creators Update. 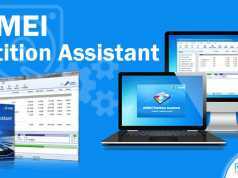 For those unfamiliar, RS4 is going to be next big update which will be rolled out in Spring 2018. 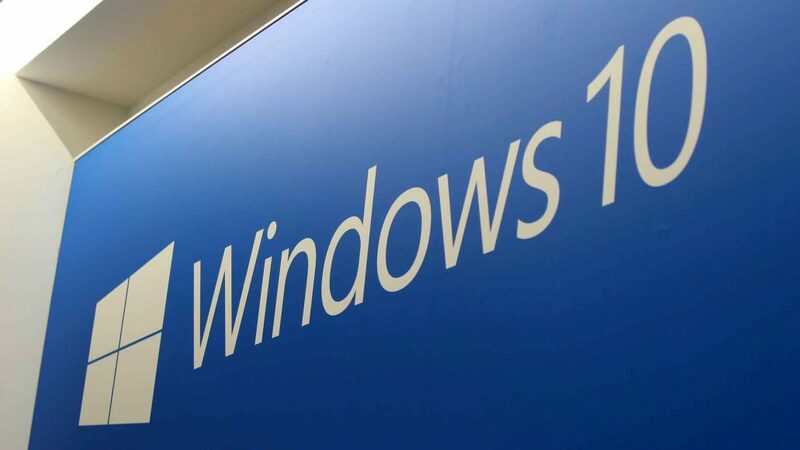 The RS4 still doesn’t have an official name yet but will get soon as the company prepares for a public roll-out of Fall Creators Update next month. For those checking their Settings right now, unfortunately, Microsoft limited the number of Insiders who can join Skip Ahead Ring and is full right now so you can’t join. Also, it is worth noting that if you’re leaving the Skip Ahead ring then you won’t be able to join it back. 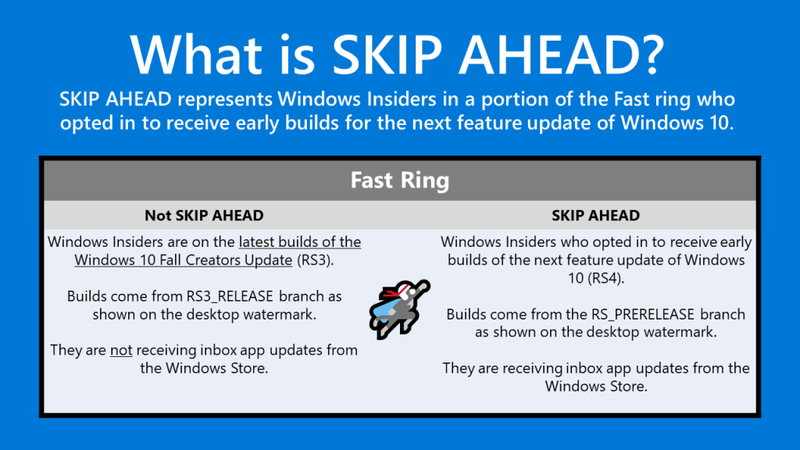 Microsoft also published a post with a diagram to explain the difference in updates received by Insiders on Skip Ahead and those who are not on Skip Ahead. You can check out the diagram below. This is the first build of Redstone 4 so don’t expect new things just yet. However, Microsoft did fix a bunch of stuff and you can head down to read the official changelog for the update. So what do you think of the latest build. Do let us know your thoughts in the comments section below.